A scene from Moss Landing. This was the first painting I did during the plein air convention, I remember fun times with Portlanders and cheap beer. This was started without much of an underdrawing and I wish I had done it. It looked pretty bad for a long time, but I managed to wrestle it into into something decent. 12x8 inches. Sorry for the blatant self promotion here, but if I don't do it this way, I might not get to it in time to tell you until it's too late. 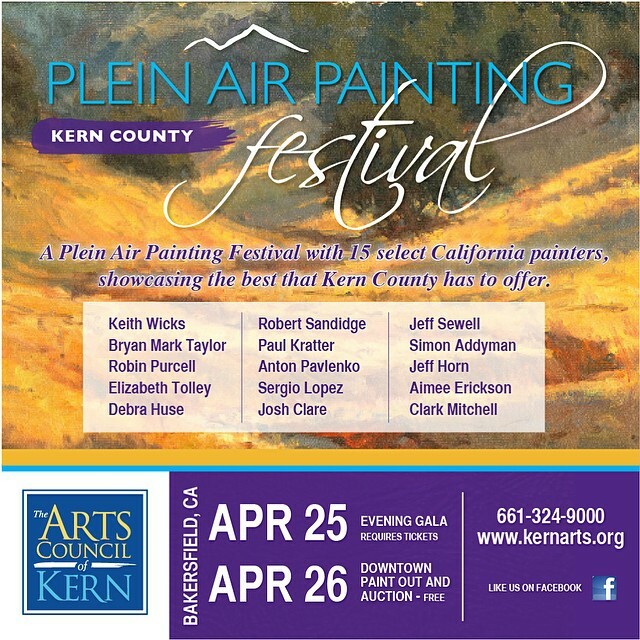 I am heading this week down to Bakersfield to participate in the Kern County Plein Air Painting Festival. This is a first for a couple of things. One, it's the first time the Arts Council of Kern is holding a plein air event. Two, it's the first time I try to find anything worth painting in this part of California. Should be interesting. It will be a good time just based on the caliber of artists alone. If you want to see how it goes and follow along in my adventures, go ahead and follow me on Instagram. Matter of fact, you should be following me on Instagram anyway if you want to see more immediate updates of mine. 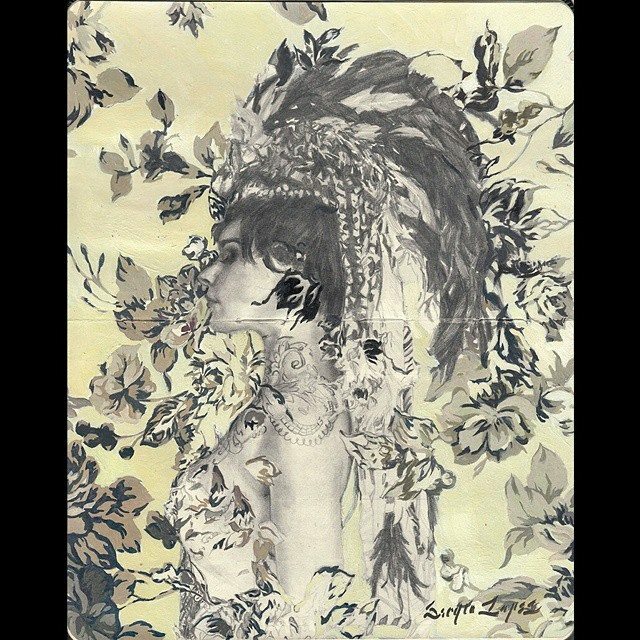 You can search "mainloop" on your phone app, or go to this link: https://instagram.com/mainloop As a bonus, you can see what I did at the Plein Air Convention this year! Here's a look at my piece for the fourth annual Moleskine Project group show, opening this Saturday night at Hashimoto Contemporary in San Francisco. 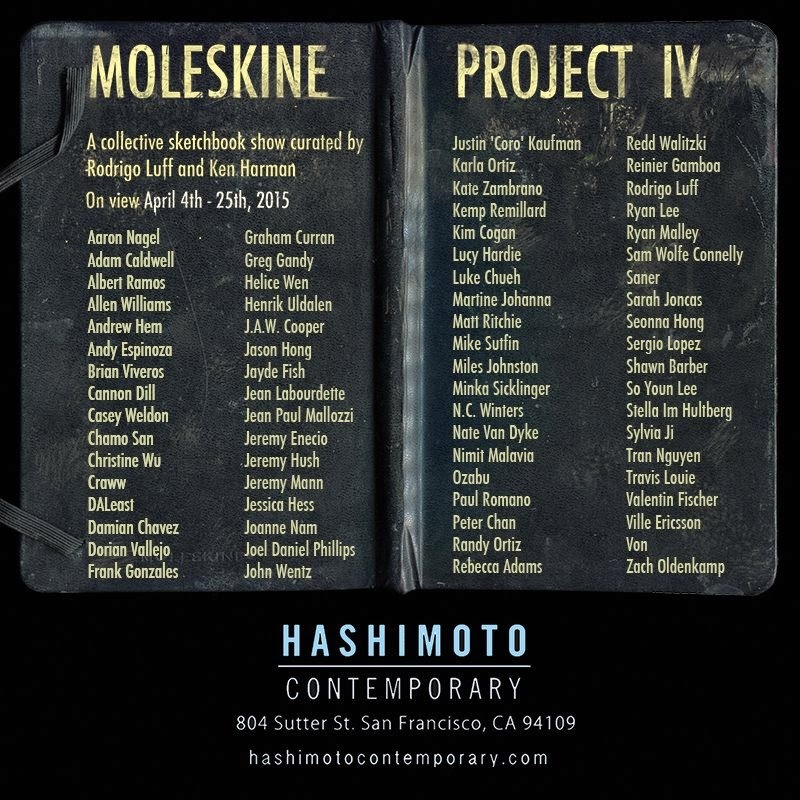 The Moleskine Project is an annual group show co-curated by Rodrigo Luff and Ken Harman, the exhibit will be on view until Saturday, April 25th.